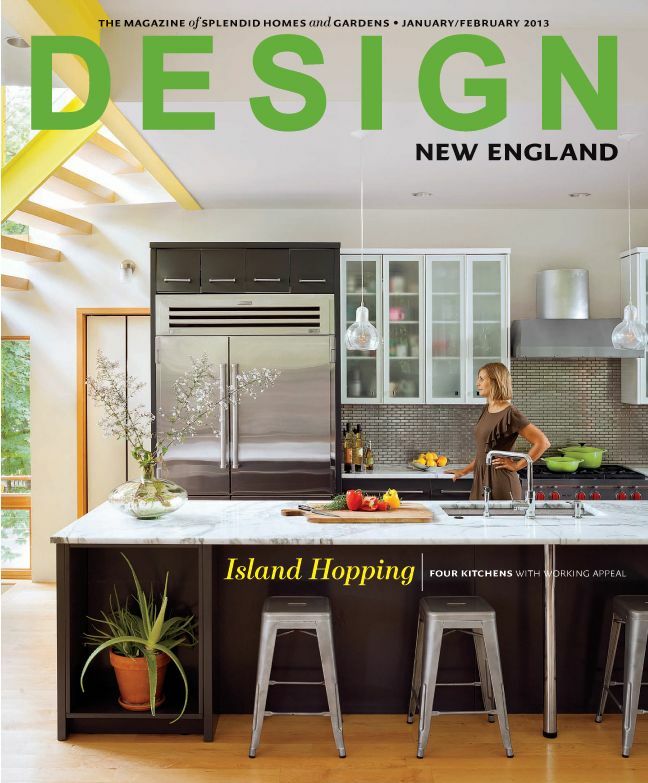 The firm’s projects have been published in national and regional publications including Traditional Home, Ocean Home, New England Home, Design New England, Builder Architect, Home Remodeling Cape Cod, The Islands & The South Coast and the Boston Globe Magazine. Greg Bilowz was a 2002 BSLA Design Merit Award recipient and for two years in a row (2016 & 2017) his company, Bilowz Associates Inc. has been recognized as one of the top 50 coastal Landscape Architects in the US and Caribbean. 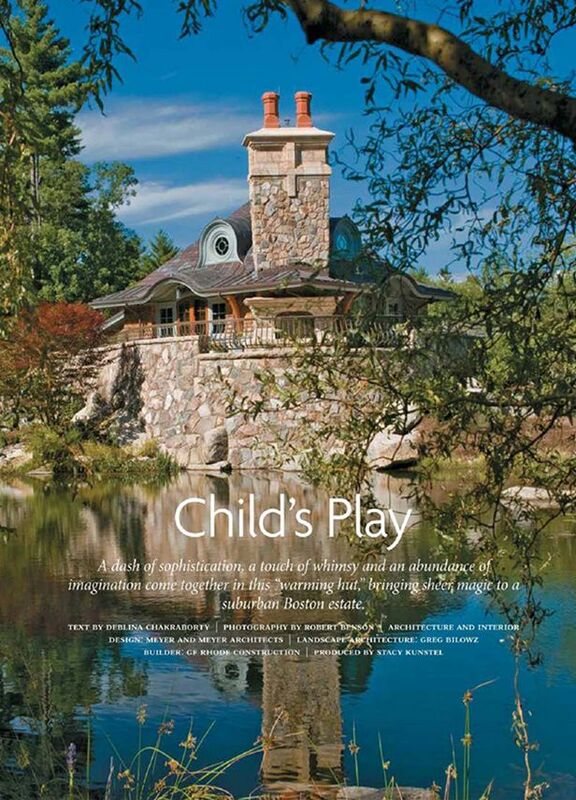 Bilowz Associates Inc. is a professional member of the American Society of Landscape Architects, The Boston Society of Landscape Architects, Massachusetts Certified Horticulturists, Massachusetts Nurseryman & Landscape Association, Worcester County Horticultural Society, Historical New England and The Trustees of Reservations. Bilowz also lectures and presents on several industry and design topics throughout the New England region. 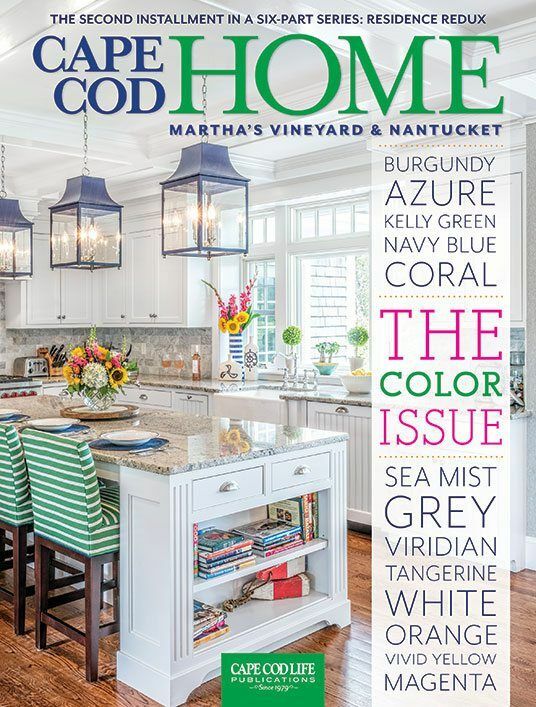 In this first installment of six articles, Cape Cod 'Home of the Year 2018', read about the design choices and the unique team that worked with a special family to create their seaside oasis on Nye's Neck. 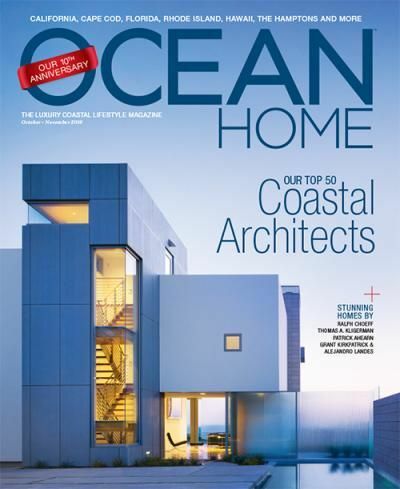 Specializing in coastal properties, Bilowz Associates Inc. has been recognized as one of the top 50 Coastal Landscape Architects in the US and Caribbean in 2016 and 2017. 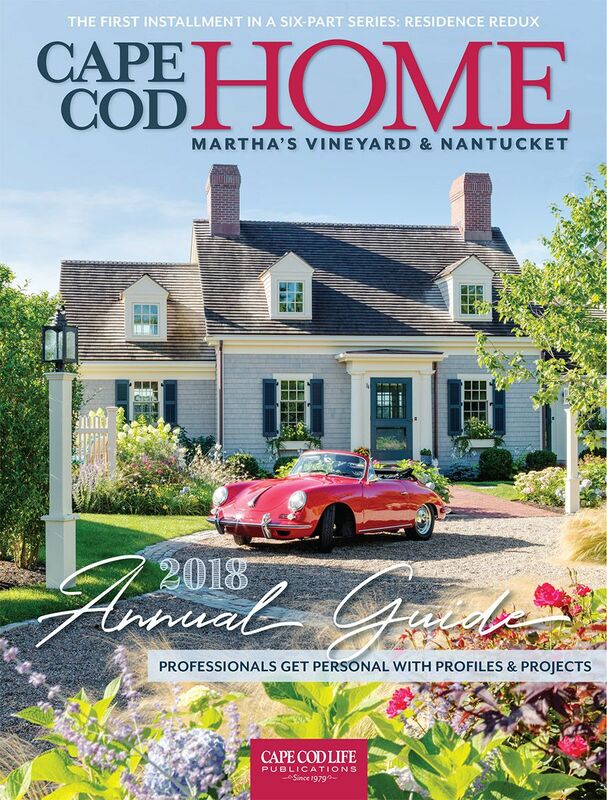 In the second installment of Cape Cod 'Home of the Year 2018', explore the stunning landscape brought to life by the homeowner and landscape architect, Greg Bilowz. Specializing in coastal properties, Bilowz Associates Inc. has been recognized as one of the top 50 Coastal Landscape Architects in the US and Caribbean in 2016 and 2017. 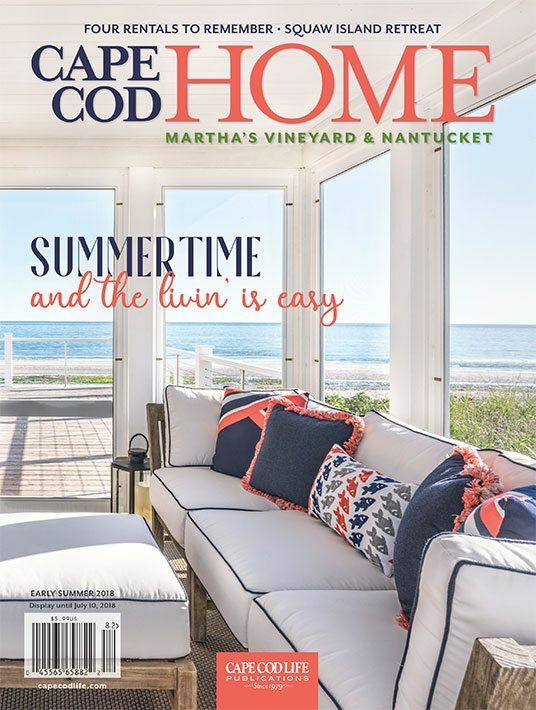 Highlighted in this third installment of a six-series feature, Cape Cod 'Home of the Year 2018' discover how laying the groundwork makes this special property in North Falmouth such an enjoyable place to entertain it its many outdoor spaces. 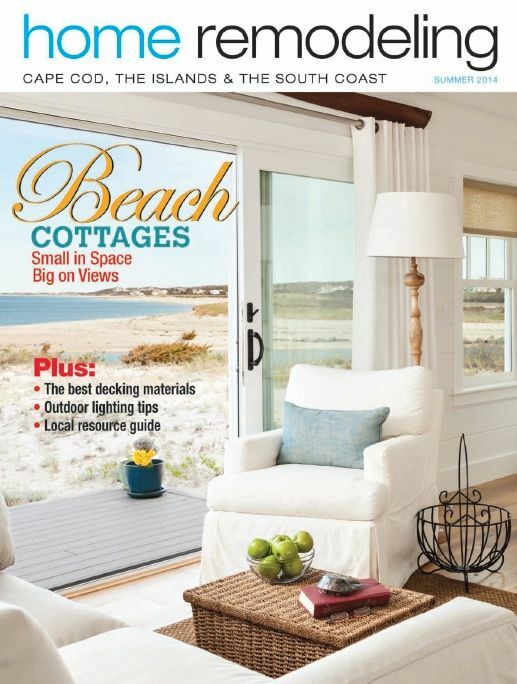 Bilowz Associates Inc. is recognized in Cape Cod 'Home of the Year 2018'. Specializing in coastal properties, Bilowz Associates Inc. has been recognized as one of the top 50 Coastal Landscape Architects in the US and Caribbean in 2016 and 2017. 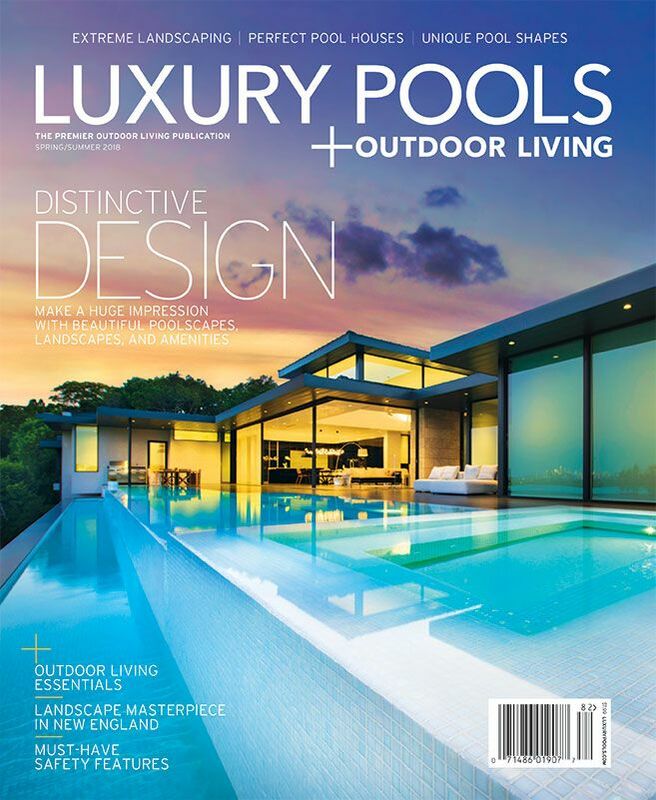 Luxury Pools Spring/Summer 2018 Issue, 'Extreme Landscaping' features how 4 outdoor living spaces combine an aesthetic vision with the realities of the local climate and conditions. Bilowz Associates Inc. specializes in designing coastal properties and has been recognized as one of the top 50 Coastal Landscape Architects in the US and Caribbean in 2016 and 2017. For the second year in a row, Bilowz Associates Inc. has been named to the top 50 coastal landscape architects for 2017 in the United States & the Caribbean. Overlooking Good Harbor Beach in Gloucester, Mass., this imposing oceanfront home is nestled in a beautiful landscaped garden. Greg Bilowz has guided the design since the early 1980s and most recently added a motor court and terraced steps. 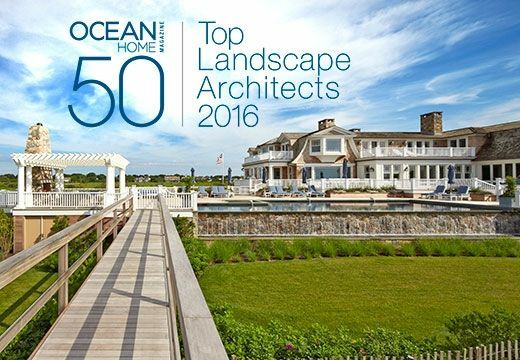 Bilowz Associates Inc. has been recognized as one of the top 50 coastal landscape architects for 2016 in the United States and the Caribbean. Every garden tells a story, but in author Gregory Maguire's garden, even the iron fence has narrative drive. 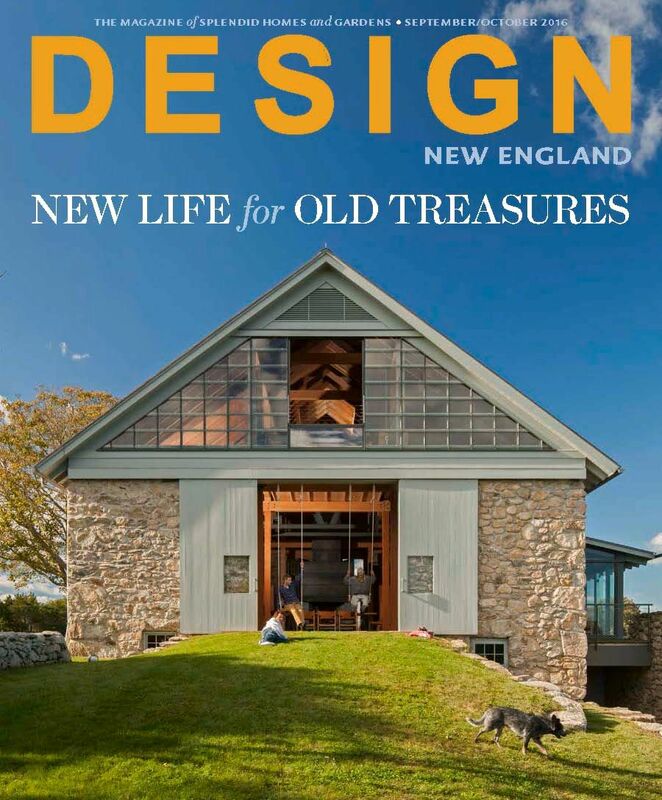 Take a peek at the design collaborative that created this mystical wicked abandon at his Massachusetts' country home. An understated yet elegant landscape designed for a summer home enjoyed by three generations. 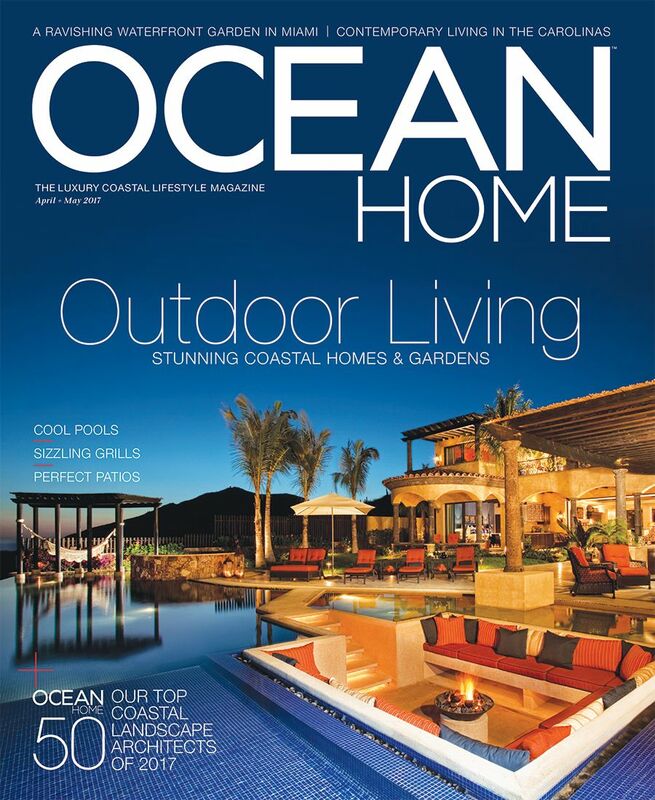 The goal: to maximize this Falmouth oceanfront property's best features and meet the family's living needs and desires. Despite a challenging site, a Lexington, Massachusetts house embraces its treetop surroundings. 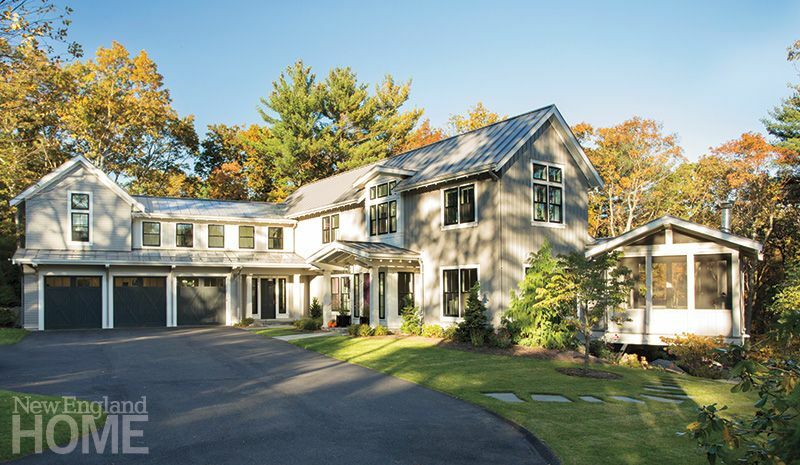 A modern rendition of a classic farmhouse cultivates a happy union between form and function. A dash of sophistication, a touch of whimsy and an abundance of imagination come together in this "warming hut" bringing sheer magic to a suburban Boston estate. 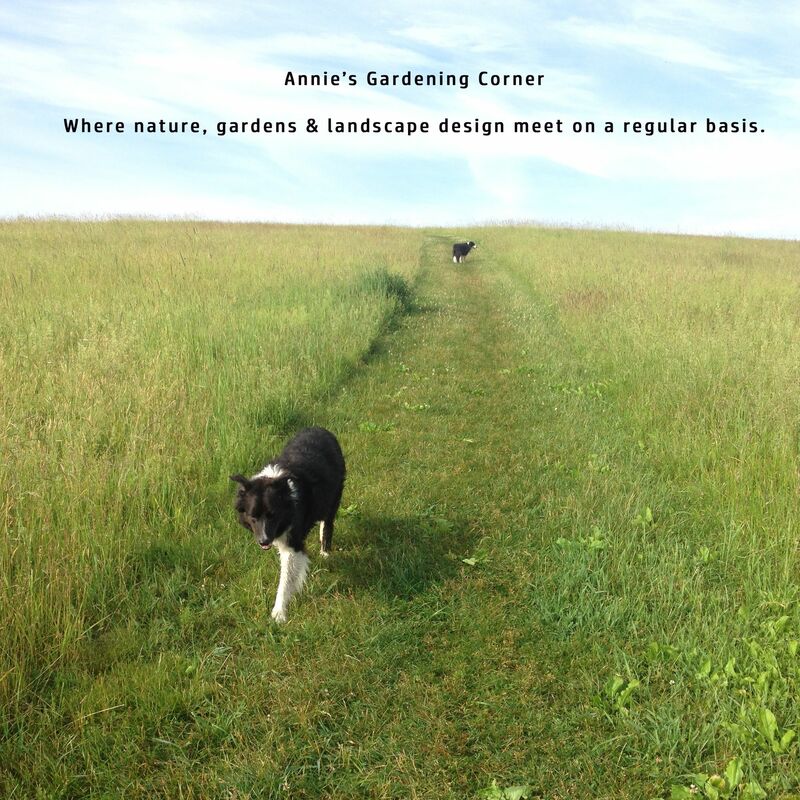 Where nature, gardens and landscape design meet on a regular basis. It's a peek at everything from outdoor spaces and design thoughts to what we grow and what we love.